A 32-year-old British man dubbed the ‘new Jihadi John’ after appearing in an Islamic State (IS, formerly ISIS/ISIL) execution video is thought to be a former bouncy castle salesman. He fled the country in 2014 to join the terror group. The family of Siddhartha Dhar, who was brought up Hindu but later converted to Islam, said on Monday night the man in the video could be the former Londoner. Dhar managed to escape the UK just hours after being granted bail. He was arrested along with radical preacher Anjem Choudary on suspicion of belonging to the proscribed extremist group Al-Muhajiroun. He escaped by taking a bus to Paris, from where he traveled on to Syria with his family. After arriving in the country, he mocked British authorities by posting a photo holding his newborn son in one hand and an AK47 in the other. 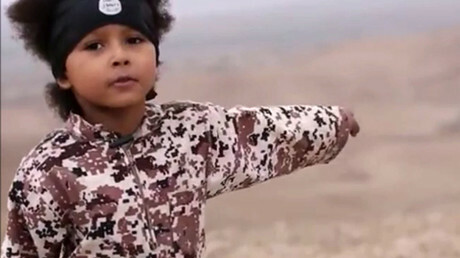 The IS video also features a young boy, who is suspected of being the son of notorious jihadist bride Grace Dare, originally from London. 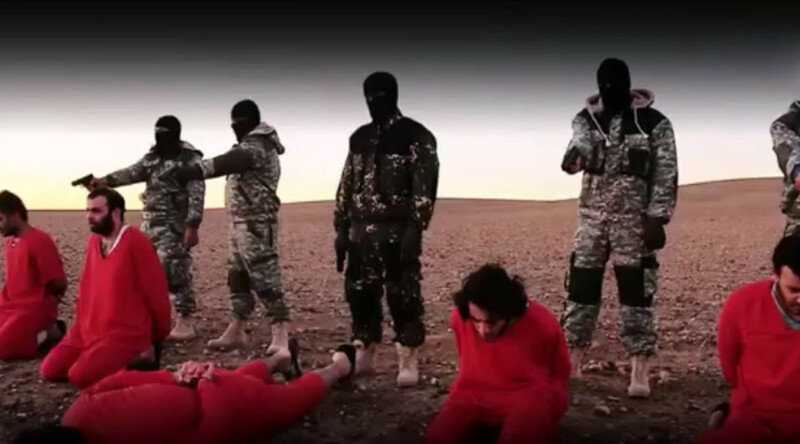 The video shows masked gunmen executing five men they said were British spies. However, initial assessments from UK intelligence services suggest the men were not working for or associated with Britain. MI5, MI6 and GCHQ have been working to establish the identities of the hostages since the release of the video, and concluded that none of the men were working for Britain. They have not concluded whether they were working for other anti-IS groups either. They believe the men could have been working for the Syrian resistance, who oppose IS, but cannot rule out that they were working for another allied country. On Monday, Prime Minister David Cameron told LBC Radio he believes the terror group is desperate and suffering military defeats. “I watched a part of [the video] yesterday and I think it is absolutely desperate tactics from an organization that is clearly now on the back foot,” he said. “It’s losing territory. It lost Ramadi, but what is so clear about it is that they continue to use the most disgusting and repulsive tactics and actions, which demonstrate exactly who these people are and I think that’s plain for everyone to see.